I was born in the 80s so working from home wasn’t a thing. In fact, if your parents bought you two new pairs of shoes a year then I looked up to you and figured that your family was rich. When I was a kid I didn’t know much about money and freedom. I knew that everybody had to get a job. Most people hated theirs and some people like theirs. I figured it was just the way of the world. Even through college, I figured that I would have to pick a career and that’s what I would do for the rest of my life. Then the Internet really started to happen. It seemed like every day I was finding out new ways people were making money from home. It was both amazing and overwhelming because I didn’t understand any of it. When people talked about starting a business online I assumed that they already had a lot of money allowing them to invest in whatever was needed to start a business. Eventually, I started my own and that’s when I entered the world of home businesses and I never looked back. These are cool advantages but they don’t just happen the second you decide to start your own business. It takes a lot of work to get to this point. There is a saying that entrepreneurs are the only people in the world that will work 80 hours so they don’t have to work 40. Fortunately, not all home businesses require you to spend 80 hours a week on them if you don’t want to. Some don’t even require any type of investment besides time. In this post, I am going to share with you 6 home businesses that anyone with a computer and online connection can start. I am not promising you untold riches but if you are looking to make some extra money these can be great businesses to get started today. Did you know there are companies that will pay you just for answering questions? It sounds crazy, but companies are always doing research for their future products and they need people to help them. This shouldn’t be done for free and so they hire companies to find people to answer some questions. It’s a stretch to call this a business, but it’s a start. You won’t get rich from doing this, but it’s something that can help bring in extra money allowing you to invest in other businesses that will require a little bit of money to get off the ground. If this sounds interesting to you then check out these 7 awesome survey sites that will pay you cash. Like blogging as in what you are reading now or the ones where people post pictures of their cats dressed as Glenda the Good Witch? Blogs get a bad rap simply because people don’t see them as businesses and a lot of them aren’t. However, blogs can be the foundation for strong businesses. The majority of my income is generated because I run blogs. I couldn’t have made over $17,000 in 4 months without a blog. In fact, every online business that I start all begins with a blog. Of course, just starting a blog doesn’t mean instant success. In fact, making money with a blog can be hard work, but not difficult work. What I mean is that literally anybody can do it, but because it requires time and effort that usually means it isn’t for everybody. Does all of this sound good? Awesome! How do you get started? No worries, I got you covered on that. I’ve created an awesome and super comprehensive free online guide to starting a blog. When you’re first starting off I suggest you go with WordPress, but that usually means purchasing web hosting. Because the purpose of this post is how to start a business with no money you can get the foundation for your blog started with WordPress.com. If you really want to get serious about your blog being a business then at some point you will have to spend money. However, at the beginning when you are just getting your feet wet to see what is possible then there is no reason why you can’t use free tools. I remember when my wife and I moved to LA and she told me that she didn’t want to go back to the corporate world. She had been a Sales Manager at Canon and it simply broke her down. I am not one to argue against someone’s happiness, but that doesn’t mean you get to stop bringing home the bread. So she went on Care.com and found a great full-time nanny position. Of course you can also look on other sites like Craigslist, Facebook, and any local bulletin boards that might be in your city. If you want to aim a bit bigger you can set up a mini-daycare. This usually works best when you get clients through word of mouth which usually means families that know each other looking for your services. 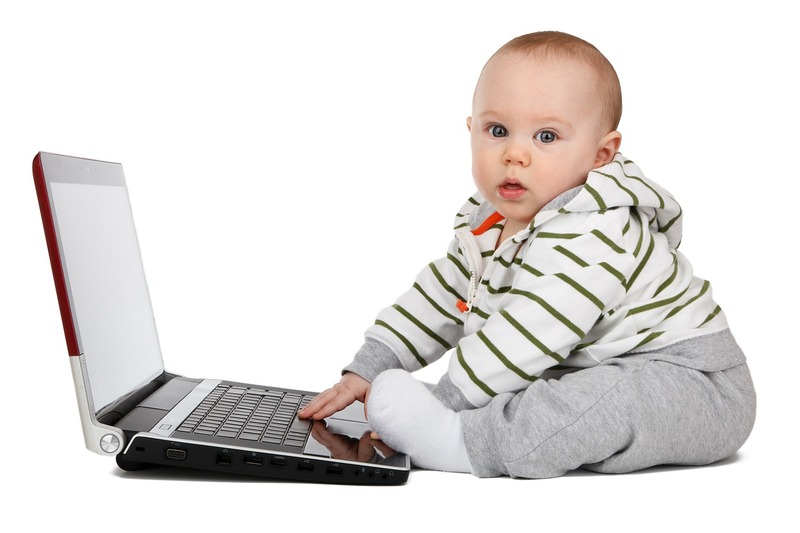 If you want to go even bigger then you can set up a simple website and run your own babysitting agency. Before you even get started on how you aren’t a professional writer or don’t have the right skill set let me stop you right there. You don’t need to be a professional writer to get paid to write. There are thousands of sites out there looking for people to write articles for them. Some people are able to make six figures solely from freelance writing. As you grow as a writer you’ll get more assignments that pay more. Don’t be surprised if after a couple of months you are booking more than $5,000 a month in jobs. So how do you get started with freelance writing? It’s great if you have a blog so you can showcase your writing abilities. Then you can hit different writing job boards looking for gigs. Initially, these jobs will be lower-paying than they are what they worth, but like any other type of freelancing career you will want to build up a portfolio. To find more writing opportunities check out 67+ online writing opportunities to make money. Virtual Assistants, or VAs as they are called, are people that help others do whatever is needed to help them run their business. For example, if I were to hire a VA to help me with this blog then I would have them run my Twitter and Pinterest account along with vetting emails to decide which ones I need to look at versus which ones they can handle. 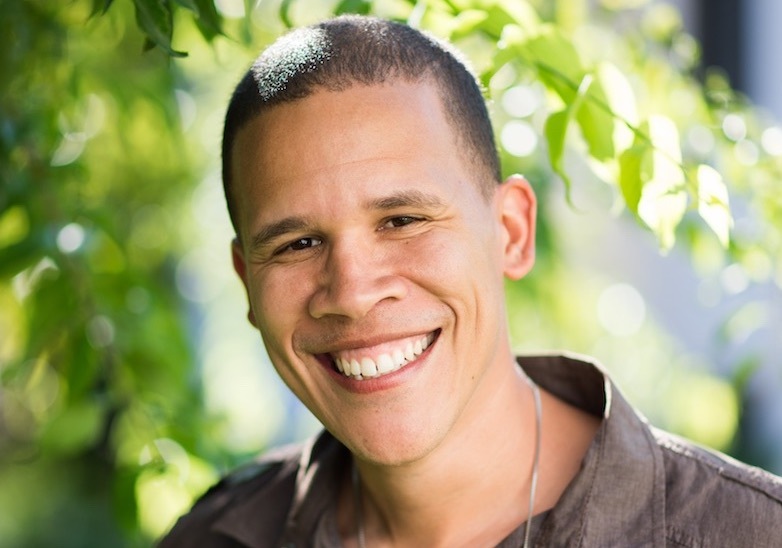 As a VA you become a vital component to a person’s business. A huge plus of being a VA is that it gives you the opportunity to learn the ropes from other business people. People think that you need a ton of resources to be a successful book publisher. All you need is a computer and time. There are people that are king 5 figures a month from there $2.99 Kindle books. What’s great about writing Kindle books is that they are not expected to be large tomes. Depending on the subject matter, you can get away with having books of just 50-60 pages. It sounds crazy for me to say this but with an online connection anything is possible. Some people are intimidated of the thought of starting their own home business but they really shouldn’t be. The gist of any business is that you find a problem that someone is having and who is willing to pay for a solution to that problem. If you can find enough people that fit this criteria then you have a great shot at succeeding. 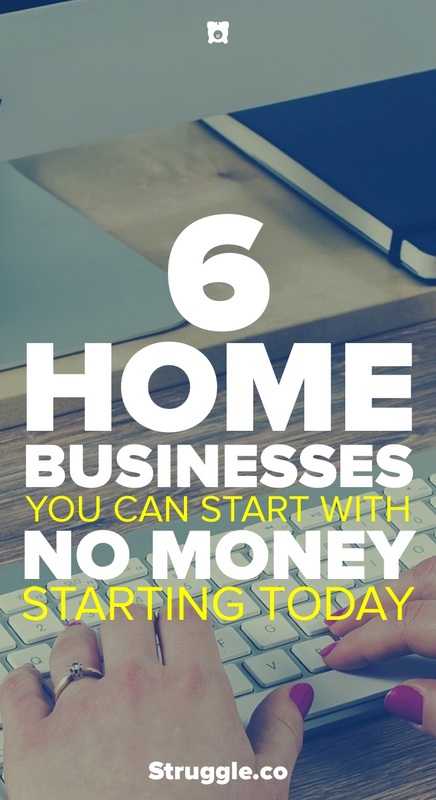 You don’t get what you don’t ask for so I’m asking you to take a second to share 6 Simple Home Businesses You Can Start With No Money with your audience. They respect great content.